Don’t connect your charging cell to a computer or you may get hacked! Connecting your mobile device to a computer using a USB cable could make you vulnerable to hackers. Experts at Kaspersky Lab tested a variety of smartphones with Android and iOS operating systems to comprehend what data is transferred when connected to a Mac or PC and discovered that a whole slew of data transfers to the computer while the two devices are connected. 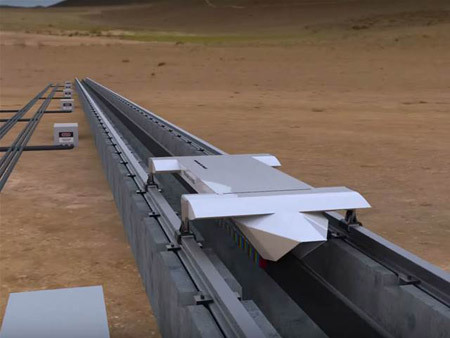 The Hyperloop is one of those technologies straight out of science fiction – a transportation tube that zips passengers from one location to another at 768mph. 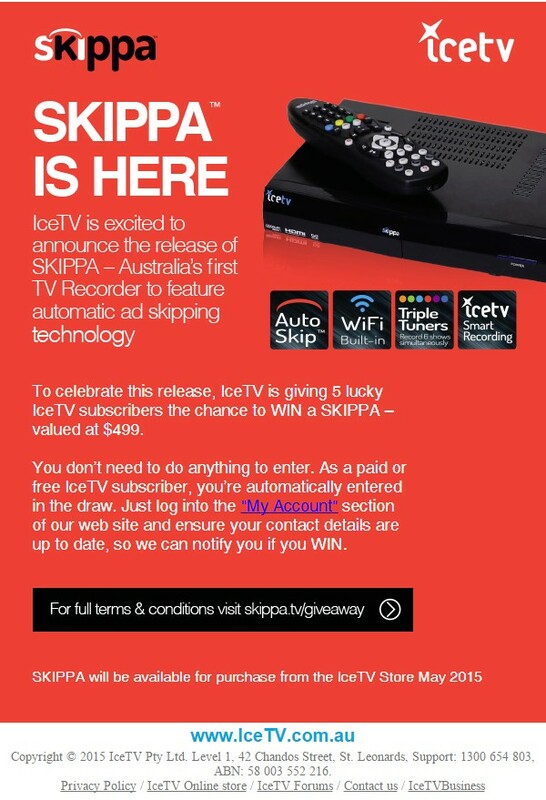 Free-to-air television is much less painful to watch when your Personal Video Recorder automatically skips the ad breaks. Is this vanity central? An extension of selfie culture? Or the start of a hugely profitable fashion? Google I/O:It’s free. It’s infinite. And it’s available today. Like photos? Then Google’s your new best friend. 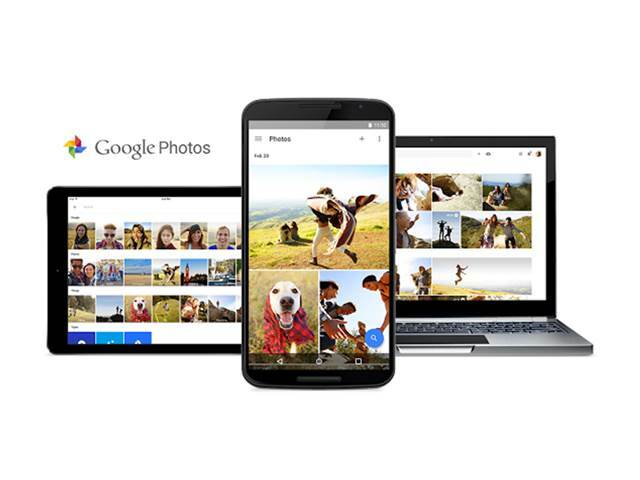 The tech giant is giving everyone in the planet (or rather everyone with a Google account, which is close to the same thing) unlimited storage for all of their photos and videos for free, for ever and ever, via its new Google Photos app. 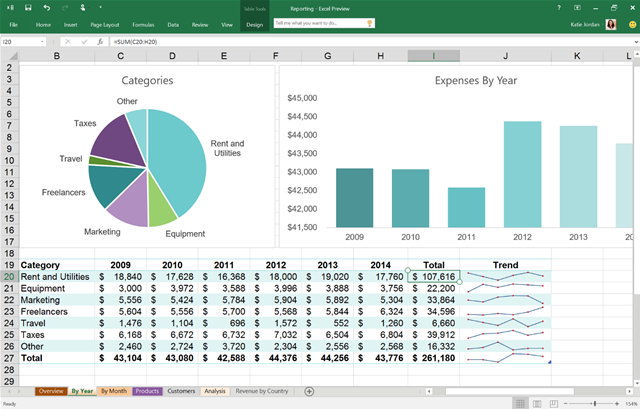 Microsoft has announced the release of Microsoft Office 2016 Public Preview for Windows 7 and later. The build is free for everyone to try out, no Office 365 subscription required. Although beware, there is one potential complication: the preview won’t run alongside Office 2013, so you’ll need to uninstall the older version first.